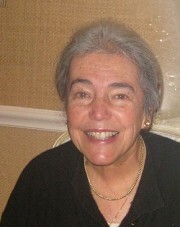 are discussed on blogger Dale Carter’s March 5, 2011 Blogtalk radio interview. Victoria Collier, a Vietnam Veteran, who’s now an attorney specializing in elder law and veteran’s benefits, is Dale’s guest. While attorney Collier obviously can’t cover everything in depth, there are 2 reasons I highly recommend taking the time to click the link below and listen to this half-hour program. — As an educator I know that some of us are better visual learners; others are auditory learners who learn best by listening. 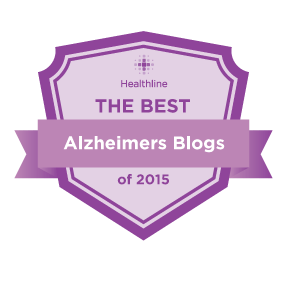 Since our goal is to help parents age well–during the good times and during the challenges, if there’s a veteran in your family–especially an aging one–check out Dale Carter’s interview. It’s packed with information that can help parents (and grandparents), who are veterans, age well. 3/26/14 Help! 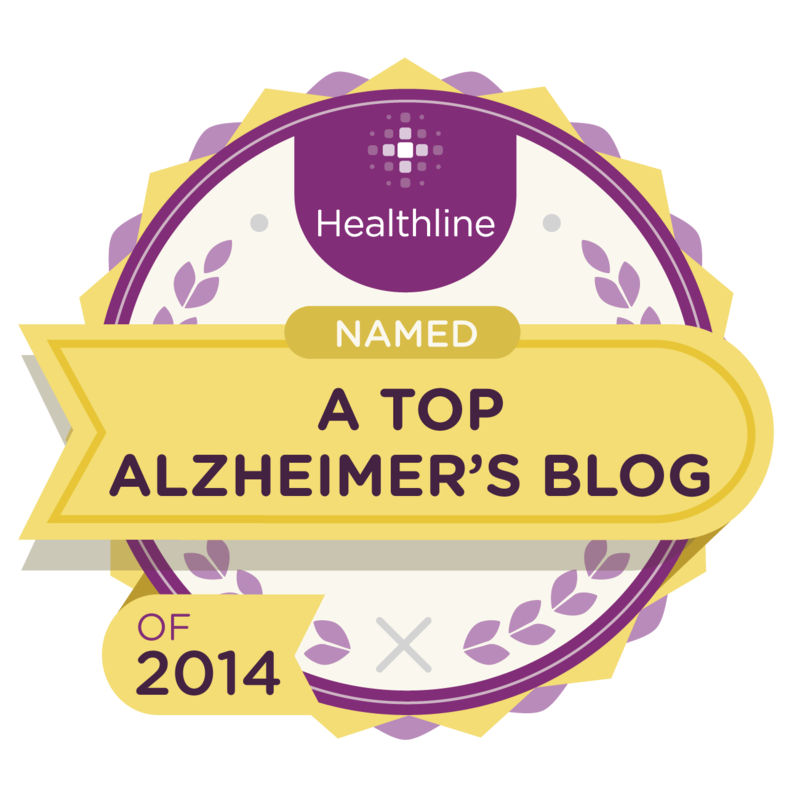 Aging Parents was just nominated again for the Seniorhomes.com Best Senior Living Awards 2014, “Best Blogs by Individuals” category. It was a finalist in 2013. 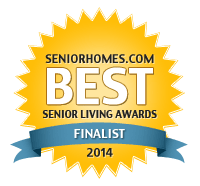 I appreciated your votes last year and would very much appreciate them again this year by clicking http://www.seniorhomes.com/d/help-aging-parents/2014-best-senior-living-awards/ if you’re on Facebook. Deadline 4/28/14 Thanks so much! Changing often: “Of Current Interest” (right sidebar). Links to timely information and research from top universities, plus some fun stuff–to help parents age well. This entry was posted in Aging parents, Aid and Attendance Pension, Veterans and tagged radio interview elder law/VA benefits attorney, veterans' aid and attendance, veterans' pension application process, vetrans' benefits, WWII veterans' wives. Bookmark the permalink.